Rahile Dawut has been conducting ethnographic fieldwork around the Xinjiang for over 20 years, and is the world’s leading expert on Uyghur shrine festivals and pilgrimage. Aynur Kadir is her student, and has also spent many years doing fieldwork in the region, with Rahile Dawut, and independently. 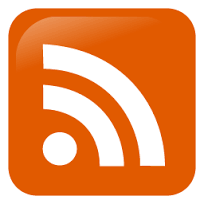 Here they share images, recordings and interview excerpts from former pilgrims to the Ordam shrine festival. During the prescribed time for pilgrimage, Kashgar’s religious population, tens of thousands of men, women and children, went to the desert to visit the tombs. They walked in long processions, carrying flags and banners and rags attached to long poles of poplar. They shouted and sang and praised and honoured the holy men. Jarring’s account is consistent with local people’s memories of the practices that took place at the shrine up until its closure in 1997. Memories of the Ordam are locally transmitted through hand-copied manuscripts, and orally, often through music. 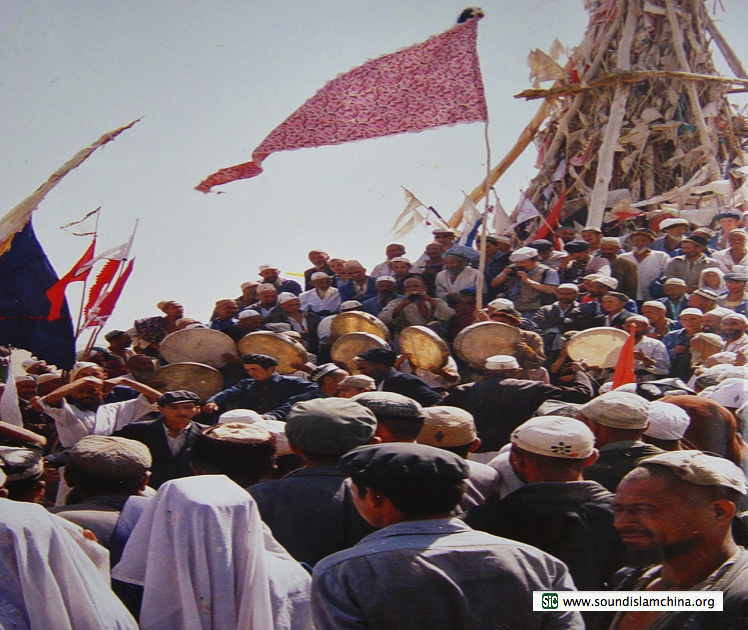 Many folk songs describe the place of the shrine festival, and they re-live the journey of the pilgrims who marched annually through the desert to the Ordam shrine complex, accompanied by shawms and drums, carrying flags to add to the huge wooden structure that towered above the shrine. The songs also transmit the key historical narrative of Ordam, providing information about the saint and his deeds. 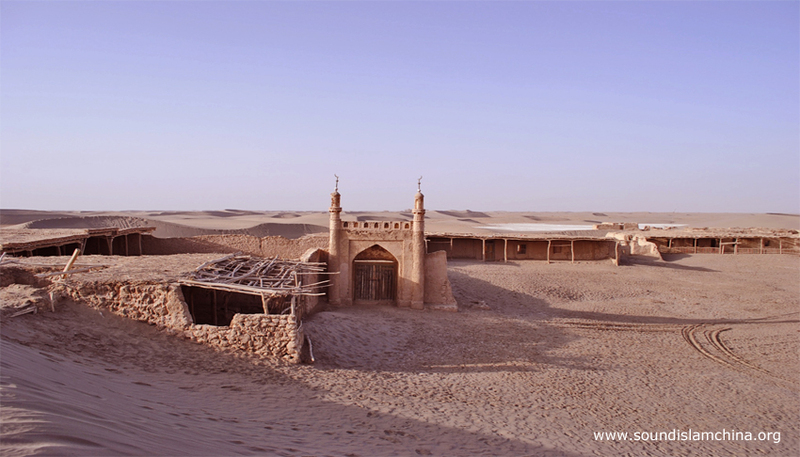 According to local legend, it was at this site that the Qarakhanid leader, Ali Arslan Khan, gathered his forces and engaged in a fierce battle with the Buddhist kingdom of Khotan in AD 998. Ali Arslan Khan was born of Nur Alanur Khan, daughter of Sutuq Bughra Khan, the first Uyghur king who converted to Islam. Nur Alanur Khan fell pregnant as a virgin upon seeing a lion in her dream. The lion is often associated with Ali, the lion of God, and thus Ali Arslan Khan is closely connected in myth to the First Imam revered by the Shia. 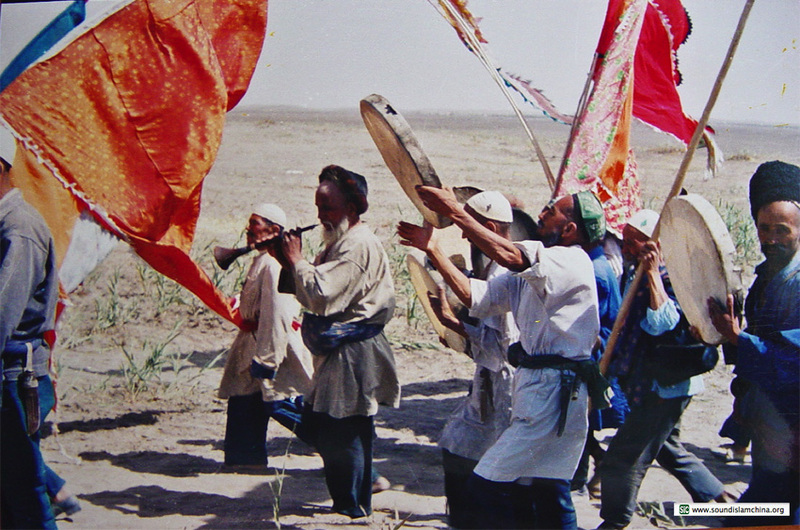 The Ordam festival was the largest annual gathering of bakhshis (ritual healers) in the region. The bakhshi are also musicians who play naghra-sunay [drum and shawm] music. The Ordam was the primary site for leading bakhshis to demonstrate their skills and test their powers, as they played pivotal roles in the important ceremonial activities that took place during the festival, including the ‘meeting of the flags’ ritual. We would start playing our music as soon as we left the house. My father was the leader of the team. He would play Senem in the village to let people know he was starting the pilgrimage. Some people would join us, some would bring alms, or bread, meat or even money to offer to the Ordam. We played Kichik Peshro when we marched out into the desert. When we got to Qizil Ji Xenim [the shrine of a young woman] we played Senem, because she died for Allah very young, so we would commemorate her and celebrate her wedding. We played Sohbet when we came to Dost Bulaqim, to celebrate our [Sufi] brotherhoods. We played Chong Peshro when we could see the Ordam in the distance; it sounds quite like Salamet Biz (We are well), and it celebrates a safe arrival. Shadiyana is the only piece that belongs to the Ordam, it is a sacred piece of music that we play to join the spirit. Ordam is different from other shrines. 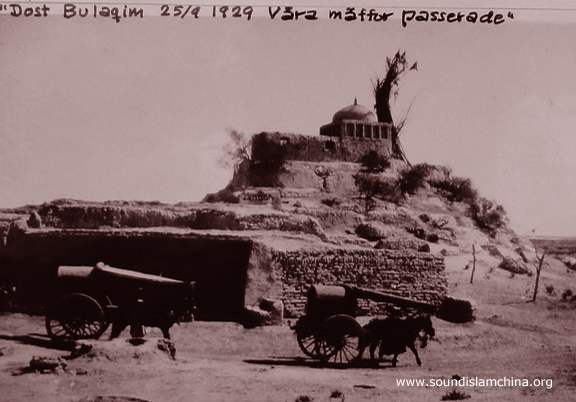 In this place a great battle was fought to the sound of the naghra drums … we re-live the battle through this music. It is not ordinary music. Shadiyana helps us to contact the spirits. My mother used to make hundreds of flags before the Ordam festival. She organised a very good team of seven or eight dap [frame drum] players, three or four naghra [kettle drum] players and few good sunay [shawm] players. I remember once we had a team of twenty, and we all marched from Terim Village to the Ordam. It was magnificent. That music made our blood boil, our drummers’ hands were bleeding, my throat was dry, but we never wanted to stop. The more we played the more excited we got. I wish we could do that again. Thum, Rian, The Sacred Routes of Uyghur History (Harvard University Press, 2014).